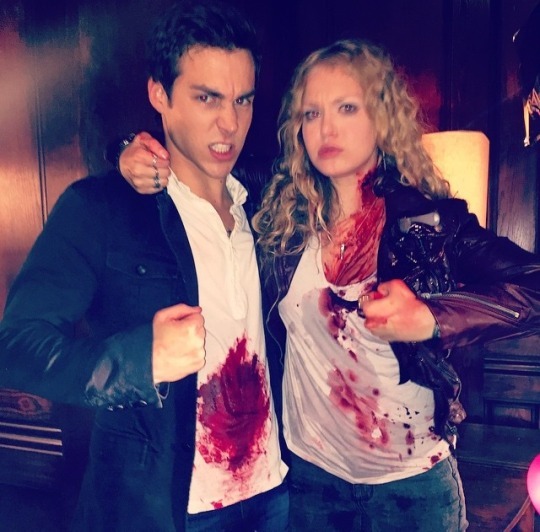 Penelope Mitchell and Chris Wood. . Wallpaper and background images in the Maonyesho ya Televisheni ya Vampire Diaries club tagged: photo the vampire diaries chris wood kai penelope mitchell liv season 6.